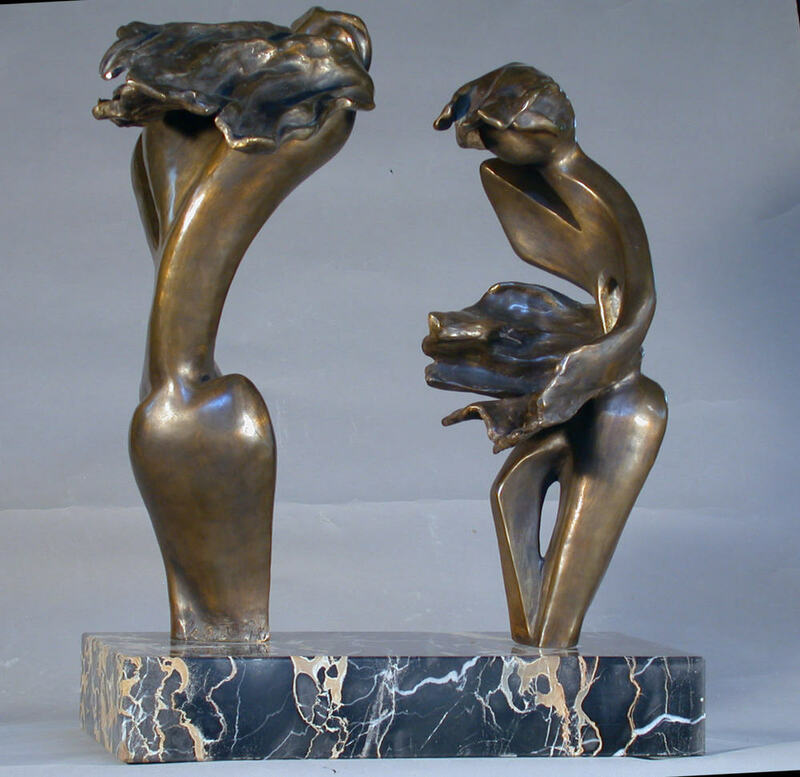 When one first look at the bronze sculptures created by JJ Porret, it is difficult to understand how these artwork were once a vision. 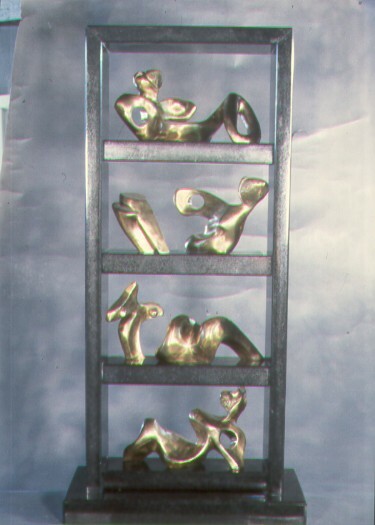 They were. 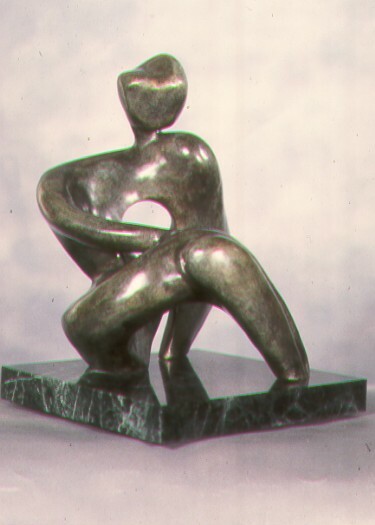 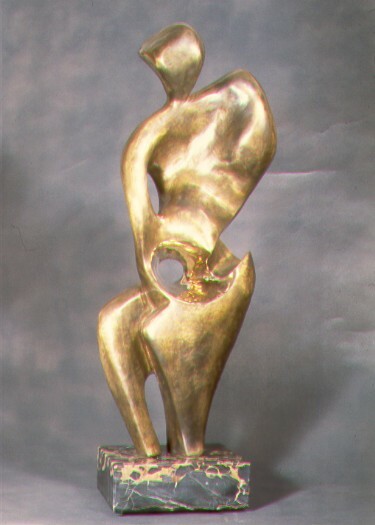 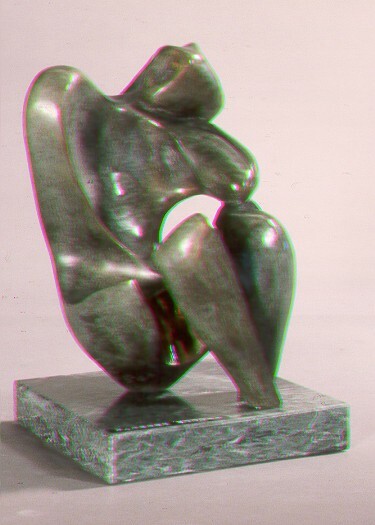 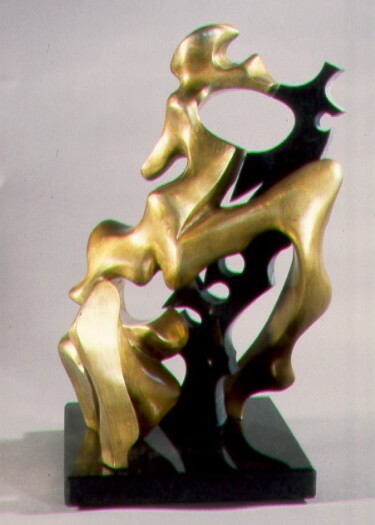 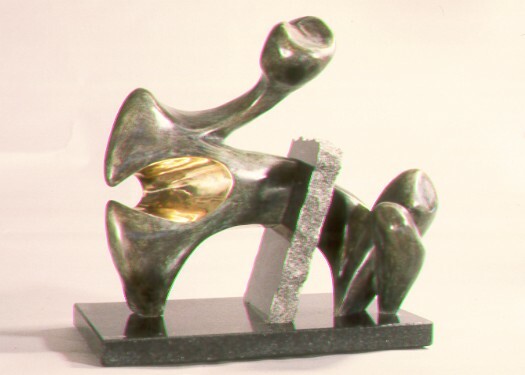 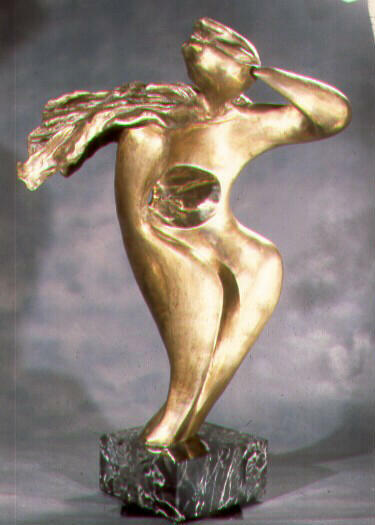 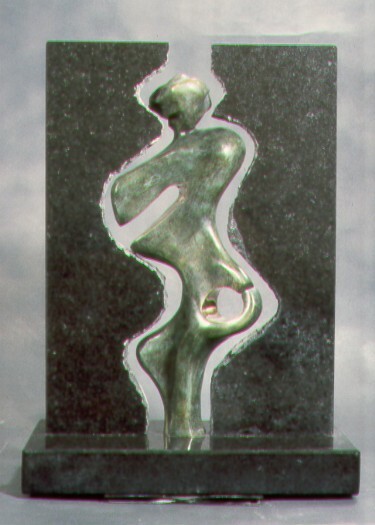 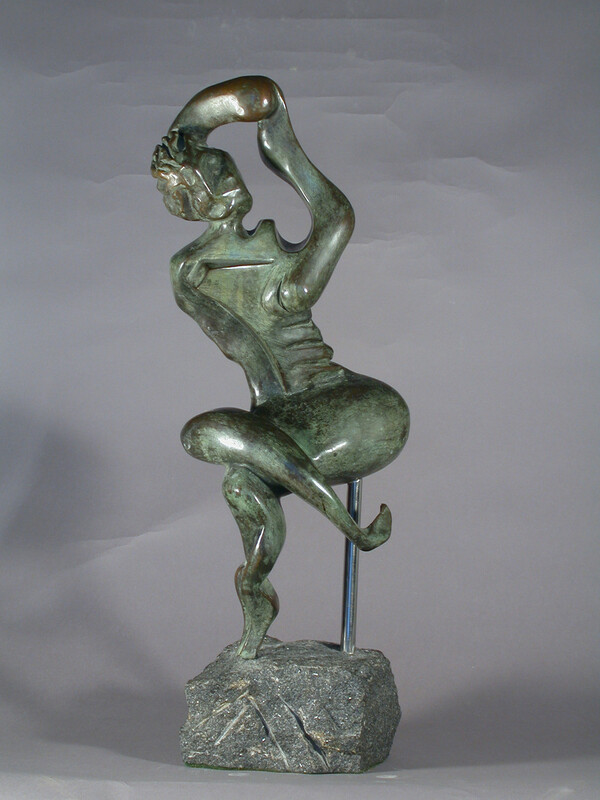 Every bronze sculpture is communicating an abstract feeling or idea to evoke emotions and stimulate sensations.